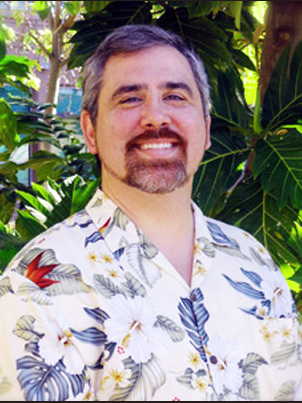 Steven J. Labrash, CFSP, has been the Director of the Willed Body Program for the University of Hawaiʻi since 2004. Steven has worked in funeral service since graduating from Cypress Mortuary College in 1991 and has earned the designation of Certified Funeral Service Practitioner. Steven has distinguished himself among his peers by continuing his education and exceeding the highest standards of care. This achievement is especially notable because he has voluntarily elected to participate in educational and service opportunities that far surpass what the licensing board in Hawaiʻi requires. Steven regularly receives invitations to speak nationally and internationally based on his professional expertise. 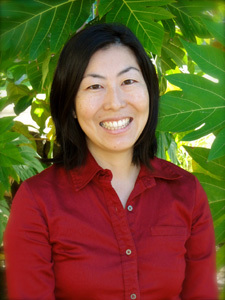 Mari C. Kuroyama-Ton, was born and raised in Hilo on the Big Island of Hawaiʻi. 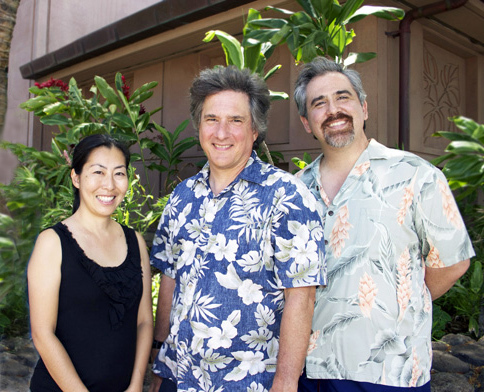 She started working at the University of Hawaiʻi in 2001 after graduating from the University of Redlands in 2001 with a double major in Biology and Chemistry. Mari previously volunteered with Hospice Hawaiʻi and currently volunteers with Project Dana where she helps the elderly with light household chores and grocery shopping. Since joining the Willed Body Program staff in April 2009, Mari has built many lasting relationships with donors and their families.